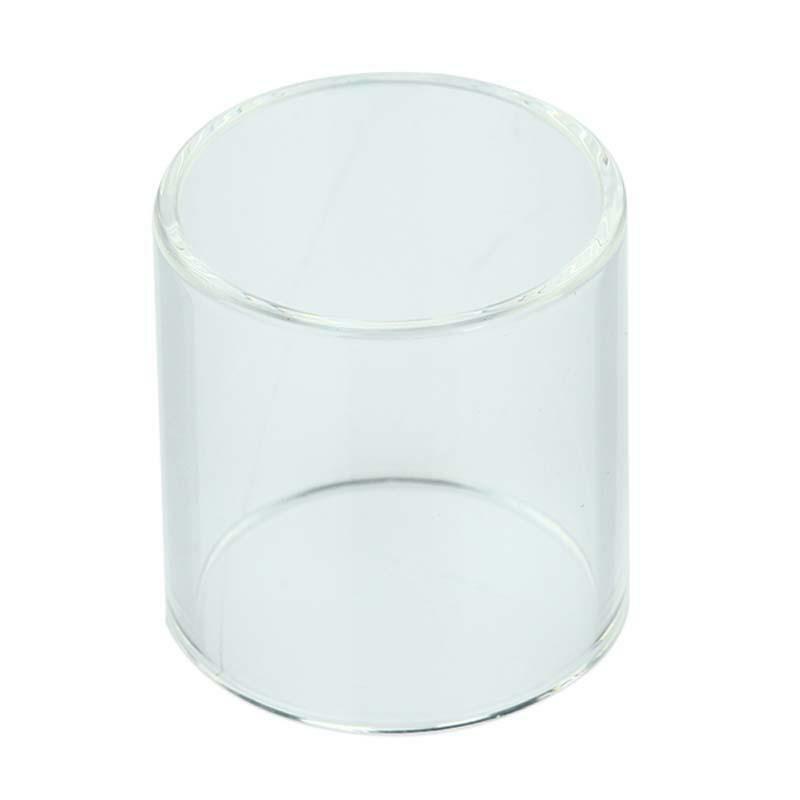 It is the pyrex glass tube for IJOY Tornado RDTA Tank. The tank has e-juice capacity of 5ml. Get it as a spare part. 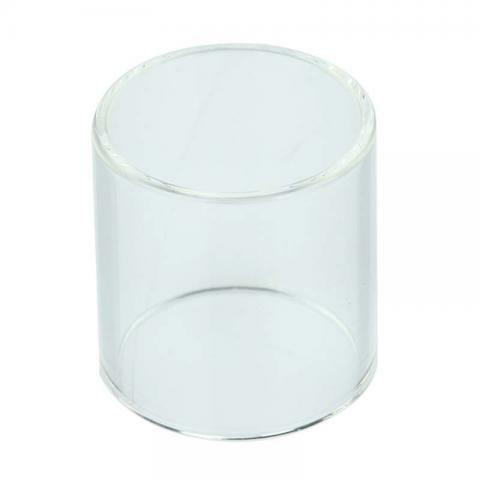 IJOY Pyrex Glass Replacement Tube for Tornado, is the glass tube for IJOY Tornado RDTA. The tank tube has e-juice capacity of 5ml. Get it as a spare part. • Suitable for IJOY Tornado. I bought this Glass Tube for my IJOY Tornado RDTA.Original product.